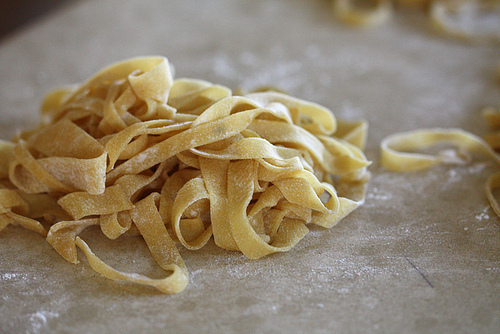 Roll up your sleeves and get ready to roll up some pasta! We're doing it DIY style at The Bakehouse. We'll learn how to make our own pasta (enough to take home) and dine on our creations with prepared pasta sauces and plenty of wine, courtesy of Joy the Baker. Spots are limited to 6 people, so you may want to secure two spots at a time (ticket price is per person).